Green wing macaw. 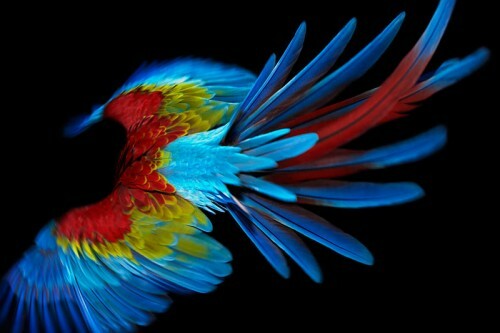 Don’t ask me why they call it such, when the wings are more red and blue than green. You have no idea how much fun baby Macaws are to feed, and how damn cute they are. . . d’awhhhh.